I'm sure you know how frustrating it can be to search for a good movie to watch. You can spend hours aimlessly searching the web, only to find out that the film you decided on isn’t even available on Netflix (or whatever streaming service tickles your fancy). It’s not exactly a movie lovers dream, is it? But don't worry, itcher has exactly what you need, that being 'personalized recommendations'. With so many titles to choose from, why not have a cool little app to do the searching for you? Here are five reasons you should download the itcher app. 1) Simple Design. Gorgeous Interface. Who wants to spend time figuring out a really complicated interface? I don't, and I'm sure you wouldn't want to either. So all you have to do is download the app and start watching some seriously great movies! The itcher app totally gets this, and the setup process is super easy. Here's how it works. Nobody wants to spend a long time scrolling through titles online, especially when you have no idea what’s worth watching. Common consensus states that prolonged browsing can be really boring and that’s precious movie time being wasted. 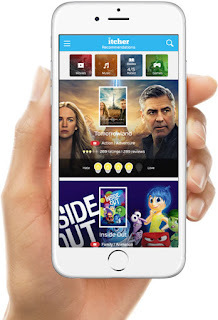 Yet with the itcher app, you can just open it up, rate some movies, and, bam-bam-bam, here come some new films, ready to watch. 3) Find Movies You Actually Want to Watch. As you’ve most probably watched most of the top 250 movies seen on IMDb, what you need next is something else to recommend to you a great movie. Besides, IMDb's Top 250 has never been one hundred percent accurate, and I'm sure some of them were good but not entirely to your taste. You need a source of recommendation that you can trust and is tailored specifically for you. You know, just like itcher. 4) Save Your Favorites to Lists! 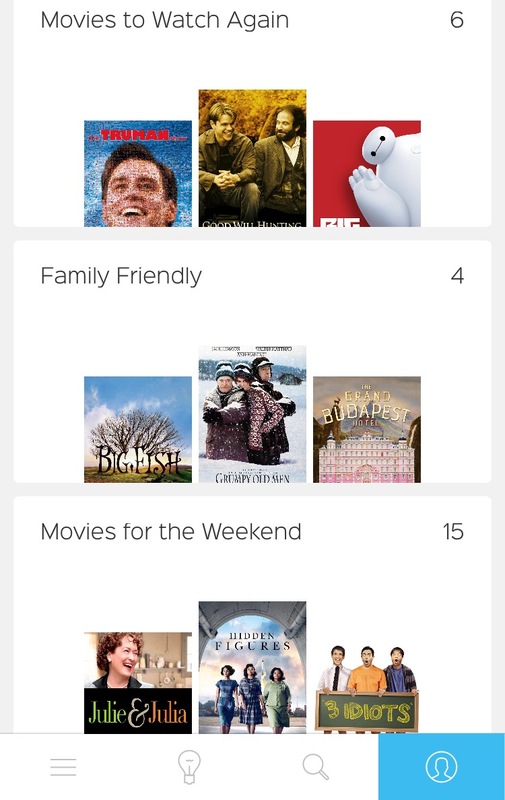 Itcher knows that you want to start watching a movie before your food gets cold, so now you can stream instantly with one click from the itcher app. It will take you straight to a streaming provider and you can even filter by the ones you have. What's more, if the movie isn’t available on a subscription service, you’ve got plenty of other options; such as Amazon Instant video, where you can buy or rent the movie. 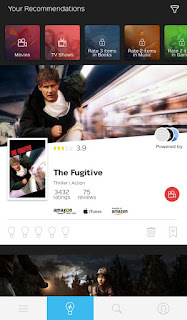 If you’re a lover of movies, itcher is a must-have app to download. So come on, let's wade through the noise and get perfect recommendations in less than 50 seconds. Download the itcher app today.